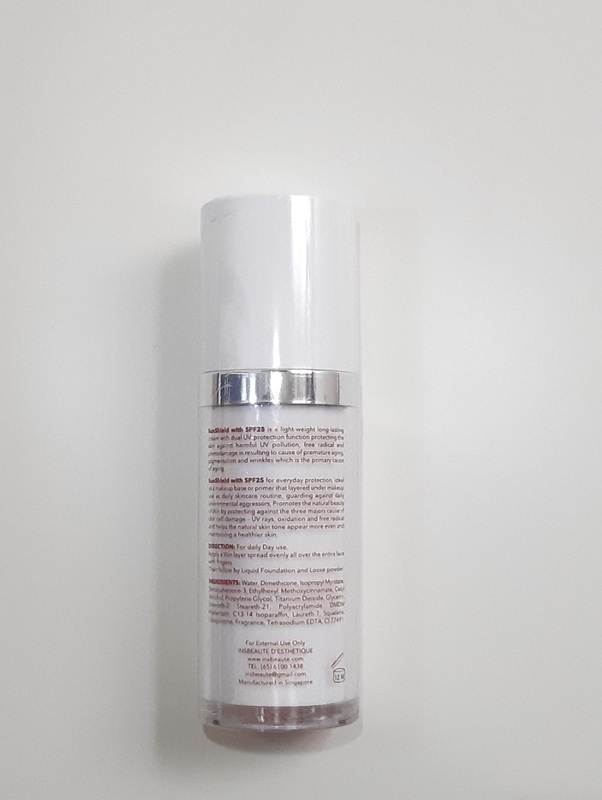 SunShield with SPF25 is a light-weight long-lasting cream with dual UV-protection function protecting the skin against harmful UV pollution, free radical and photodamage in resulting to cause of premature aging, pigmentation and wrinkles which is the primary cause of aging. 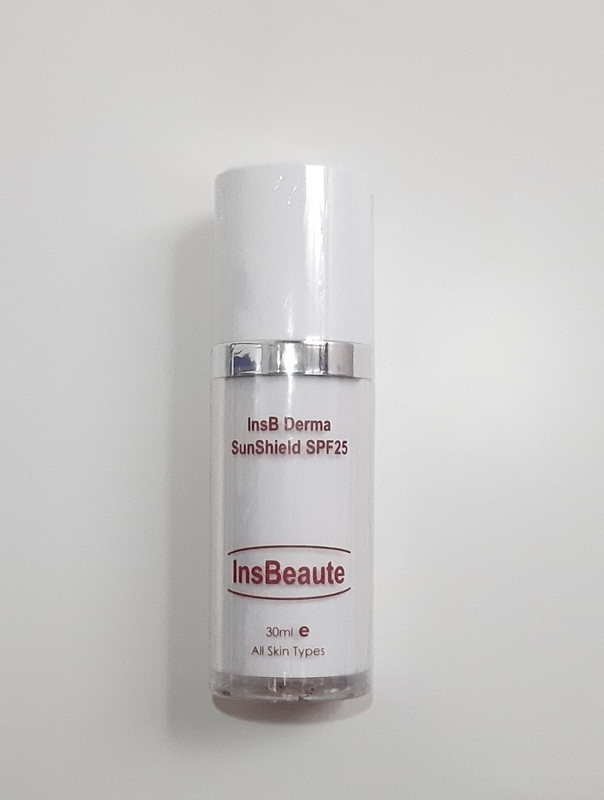 SunShield with SPF25 for everyday protection, ideal as a makeup base or primer that layered under makeup use as daily skincare routine, guarding against daily environmental aggressors. 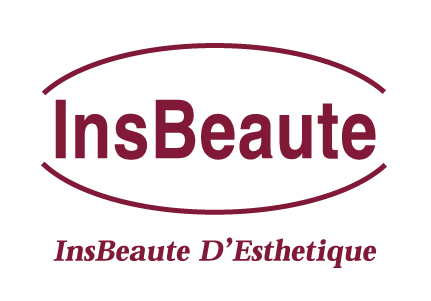 Promotes the natural beauty of skin by protecting against the three majors cause of skin cell damage – UV rays, oxidation and free radical and helps the natural skin tone appear more even and maintaining a healthier skin.